Jenny Till owns two luxury selfcatering accomodation cottages by the shores of the Isle of Skye, Moeraki and Cuan Beag. 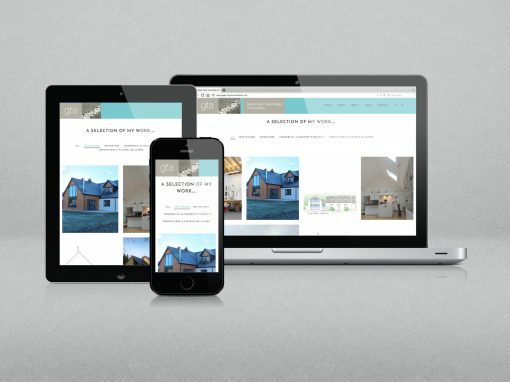 She needed a website to promote them and provide her guests with all the information they require, as well as a fully fleshed online booking system including availability calendars and online payment systems, through PayPay and on the site with Stripe. The busy cottages also required to syncronise the booking calendars with external platforms like Trip Advisor. Jenny’s cottages also needed a visual brand identity that refleted the soul and experience of her properties. Lumberjack delivered all of this elements taking care of every detail to ensure a great user experience. 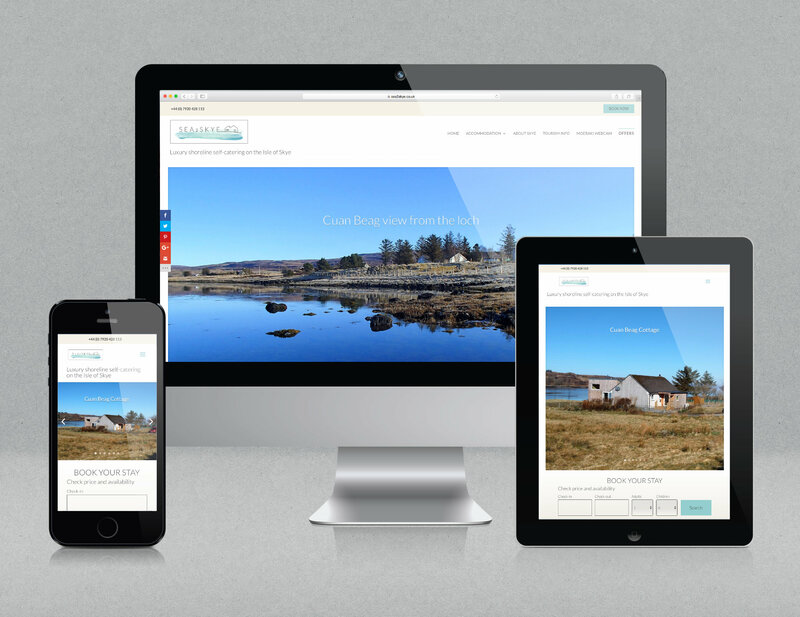 We are very pleased with our new website “Sea2Skye”. 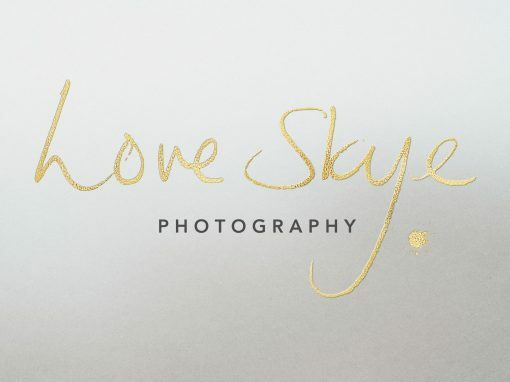 Lumberjack Digital took the time to obtain a full brief for what we wanted to achieve and for our new image; they always came up with creative ideas and suggestions and I love our new branding!